It's a friendly and relaxed league that is fun and competitive and you will always play against a variety of opponents. Want to join? 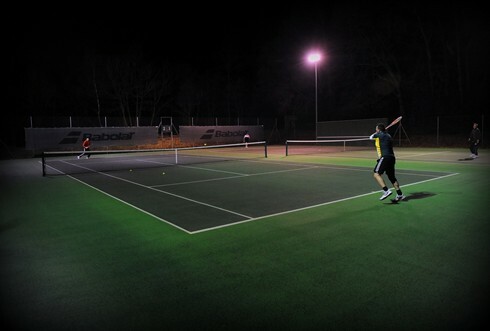 It costs £30 for an adult and £15 for a junior for a year and that includes free use of the floodlights.